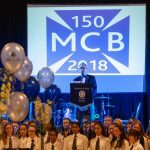 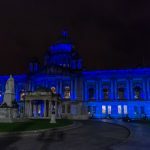 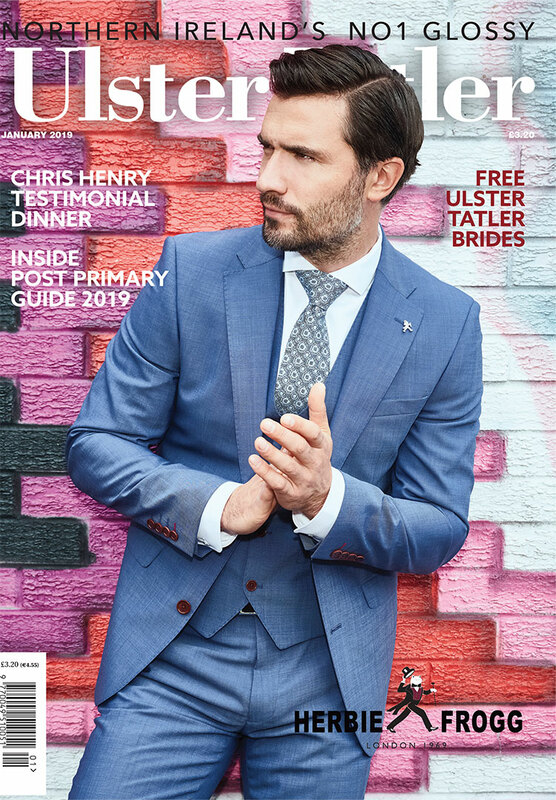 As part of MCB’s sesquicentennial year, current and former Principals and pupils celebrated at a Gala Dinner in Belfast City Hall on 20 October 2018. 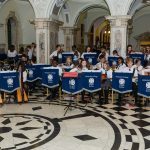 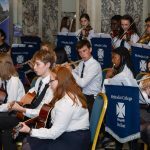 Accompanied by the Methody Jazz Band and Trad Group, guests were welcomed to a reception in the Rotunda by the Lord Mayor of Belfast, Councillor Deidre Hargey. 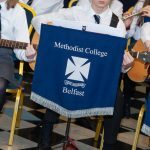 Following the Principal’s address, the Methodist College Girls’ Choir sang a musical medley before leading a rousing rendition of the school song. 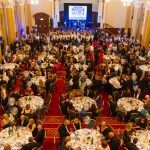 Dinner in the Great Hall was followed by music, dancing, reminiscing and renewing friendships from schooldays. 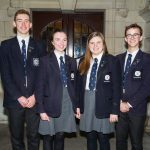 Bailey Kavanagh, Olivia Copeland, Caroline McCartney and George Rohan. 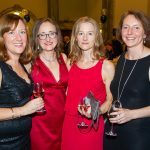 Rebecca McKelvey, Sarah Kinnaird, Karen Etienne-Sloan and Caroline Wilson.